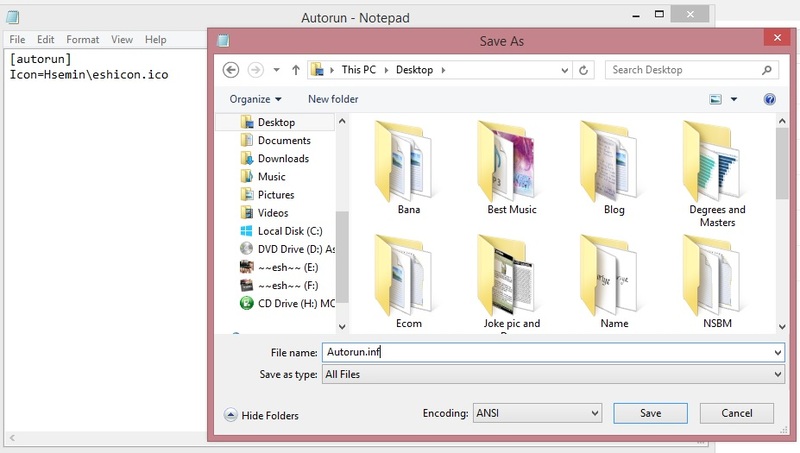 Now I am going to say how to create an autorun program for a DVD or Pen drive, some people wanted to know about it, therefore I decided to create a post about this. I know most people know about this, but if you don’t know about this, you can try it out. 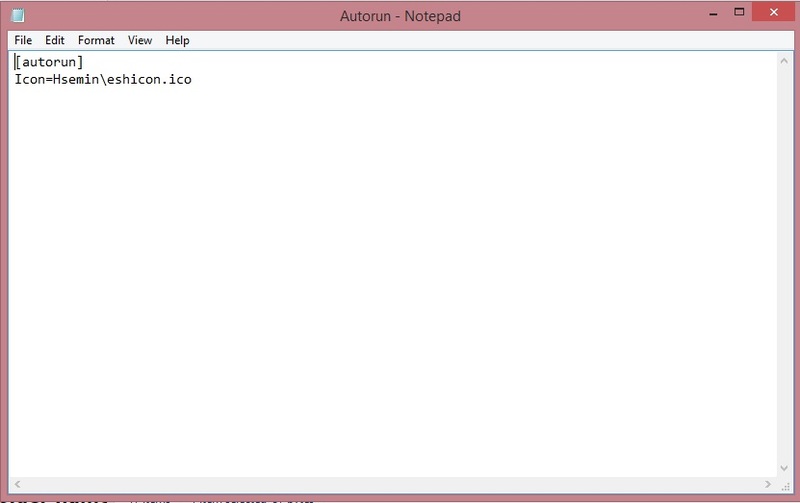 We can use auto run for run a program ( .exe ) or Icon ( .ico ) or both of them, but if you use a program or virus guard that can block autorun, this will not work. When you are going to burn CD/DVD or Blue ray we had better use icon, therefore we must add an icon with auto run before burn it. and give All files for Save as type.